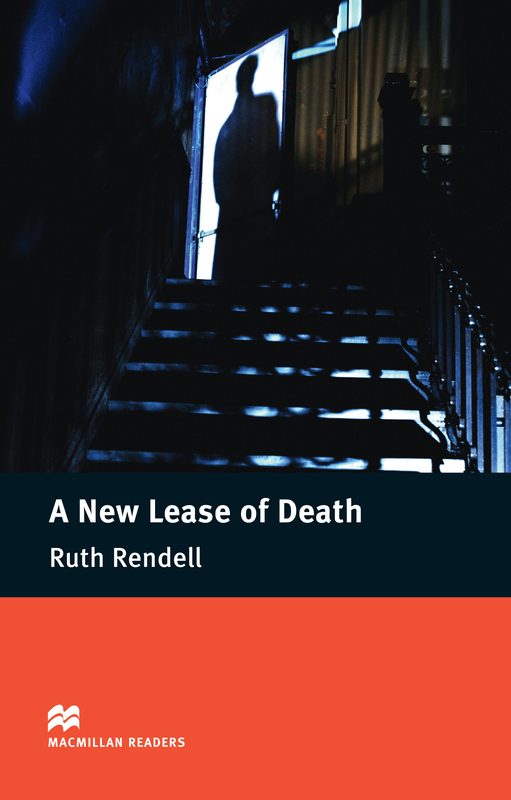 A New Lease of Death is an adapted Intermediate level reader written by Ruth Rendell. This book tells the story of Chief Inspector Wexford who is adamant that Herbert Painter killed a ninety-year-old lad and the courts agreed with him. But then Herbert’s future son-in-law begins questioning the case. Will he change people’s minds?